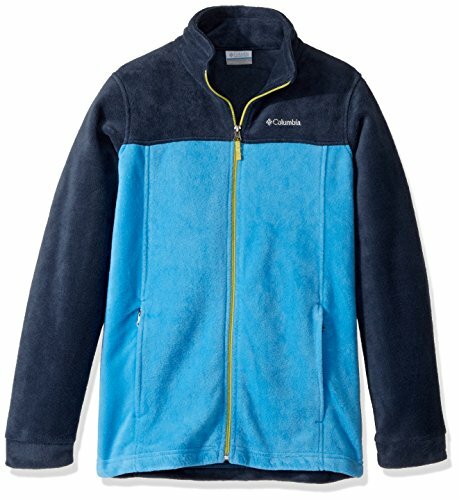 Whether worn on the trail or on the playground, the Columbia Sportswear Boy's Steens Mountain II Fleece Jacket is a solid choice, at a super reasonable price. 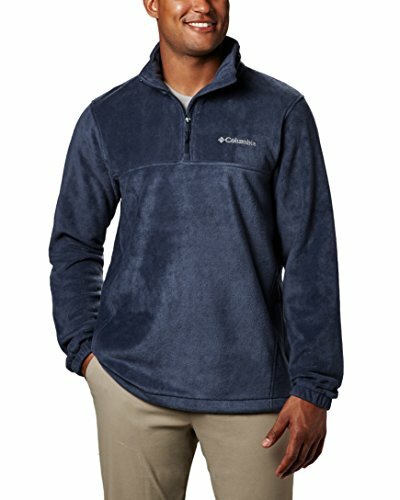 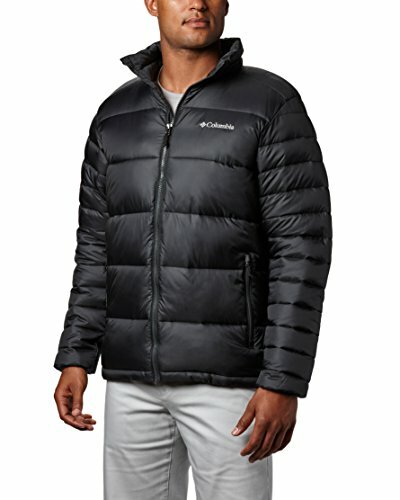 Made from midweight MTR Fleece, this jacket is as rugged, warm, and durable as it is soft. 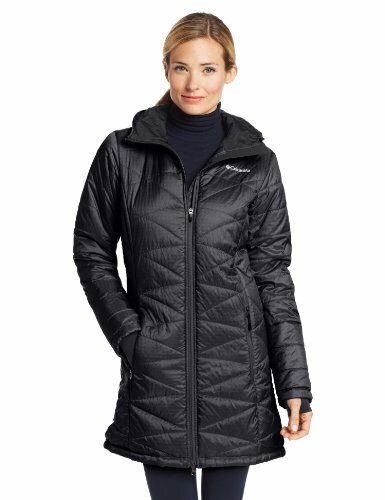 Handy zip pockets store snacks, gloves or treasures from the trail.Elastic cuffs for a secure fit; keeps wind from creeping in to cause a chill..Avg. 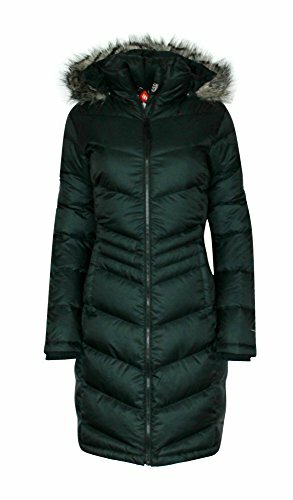 length: 20.5 in..Import..